Rated PG-13 for action violence and some sensuality. 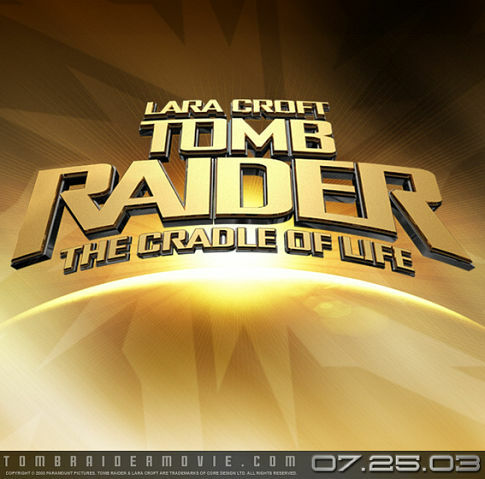 Archaeologist and explorer extrodinaire Lara Croft journeys to a temple, sunken underwater that leads to a sphere that contains the mythical Pandora's Box, only to have it stolen from her by Chen Lo, the leader of a Chinese crime syndicate, who's in league with a villain named Reiss who wants to use the Box as a doomsday weapon. Facing her greatest challenges yet, the intrepid tomb raider pursues Lo, in order to get her hands back on Pandora's Box, and fulfill the desire of the Queen.